Mid-size screen 15 inches to 17 inches is the best range for a laptop, although 15 inch(15.6 inches) is the most popular one among users looking to replace their bulky desktop. Older laptop models were big and bulky, but latest mid-size laptops are ultra-thin and portable. 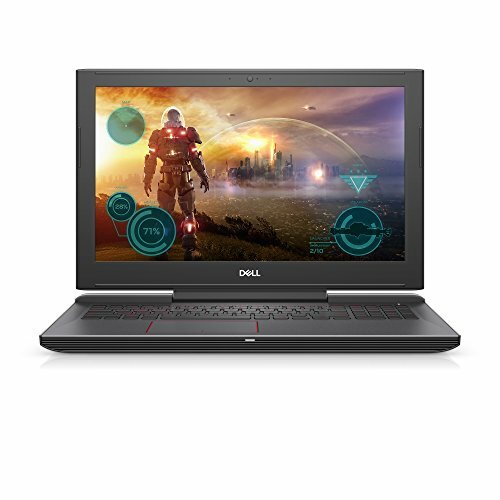 There are many 15-inch gaming laptops available in the market from well-known brands like Asus, Lenovo, Samsung and MSI Computer. If you are a typical gamer, you know gaming on a laptop with a display bellow 15” is not as fun. And this opinion from around the world has come to a conclusion that 15” is the standard for gaming. Keeping that in mind, we shortlisted the top five 15” Gaming laptops available in the market. First things first, there are three Core i7 laptops in this category that have been maxed out when it comes to specifications. 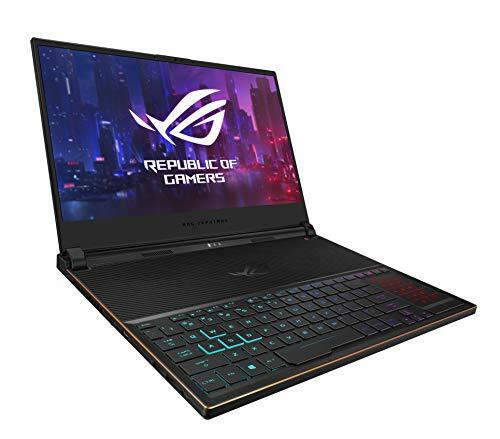 The Asus ROG Strix 15.6” laptop with VR Ready G-Sync display and a GTX 1060 6GB GPU to render the most detailed picture possible, comes fitted with a 16GB RAM, 128GB SSD, 1TB HDD, Intelligent Thermal Design, Type-C USB, Mini Display Port and much more; and all this, with a super slim design. 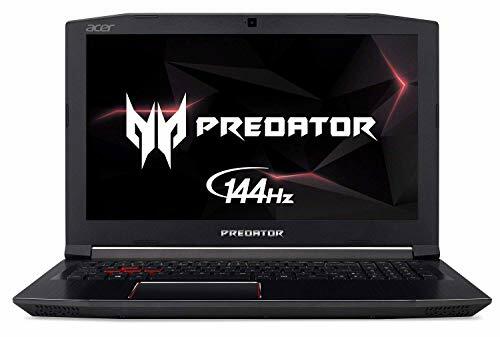 With a comparatively heavier built, the Acer Aspire VX 15 is another gaming laptop with Core i7 and just a level down GTX 1050 Ti GPU. But the best thing about this laptop is its truly dedicated gaming design with cooling mechanisms and advanced keyboard backlight. And with 256GB SSD, this laptop is invincibly fast. Now with an even inferior but still strong graphics, the Asus K501UW comes with a GTX 960M. And to make sure you get the optimum performance, Dual-band 802.11ac WiFi, 8GB RAM, and 512GB SSD have been allocated to this cyber beast. 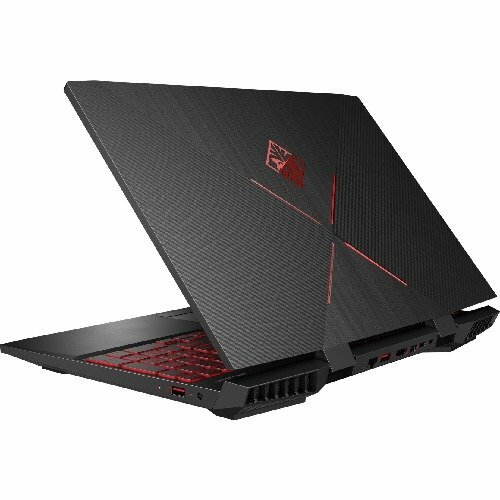 Now it’s a popular belief that the Intel Core i5 laptop is usually not a very good option for heavy gaming, but the GPU units in the Asus ZX53VW and MSI GL62M, both equipped with Intel Core i5 say otherwise. 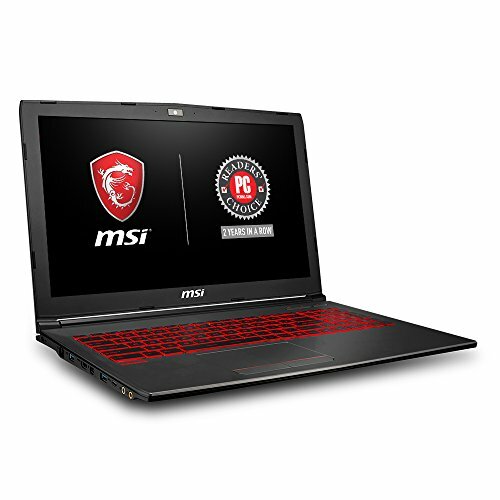 And if we compare these two, the MSI GL62M has a better performance rating with a better version of the processor and GPU, whereas the Asus ZX53VW has double the size of MSI’s 256GB SSD storage and an ultra-thin form factor.